Ballyhale Shamrocks manager Henry Shefflin. ©INPHO/Oisin Keniry. 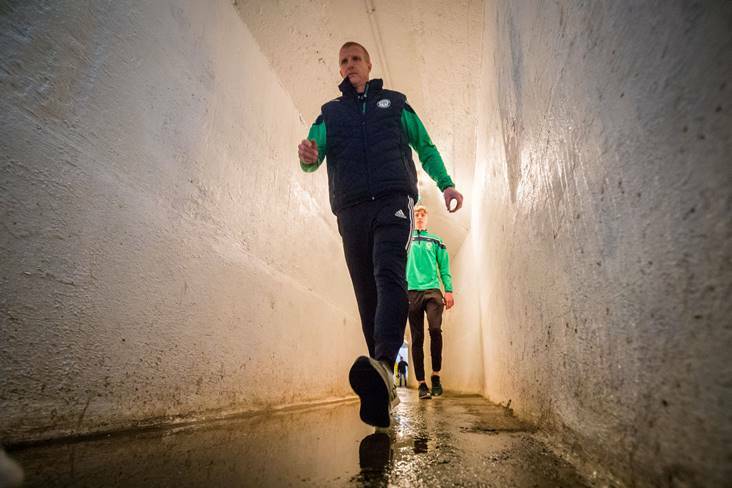 Ballyhale Shamrocks manager Henry Shefflin is getting his players ready for a huge test against Waterford and Munster champions Ballygunner. This eagerly awaited All-Ireland club SHC semi-final clash between two of the giants in club hurling takes place in Semple Stadium on Saturday. Both teams have impressed in their runs to the penultimate stage as they battle it out to see who will reach the final on St Patrick’s Day. Ballyhale have been waiting ten weeks since their last competitive match, the Leinster final win over Ballyboden St Enda’s, and Shefflin admitted to the Kilkenny People that they have to be in top form if they are to progress to the final. “It is a massive, massive challenge,” stated Shefflin. “We got a bit of momentum and were going well. We would like to have kept going. That wasn’t to be the case.